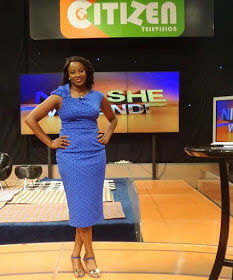 The queen of Swahili news Kanze Dena is without a doubt the best thing that ever happened to Citizen TV. 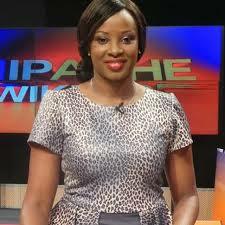 The Nipashe news anchor is the true definition of a fashion enthusiast. She knows how to perfectly dress her curvaceous body. The soft spoken and talented sultry screen siren who is a single mom always looks stunning without even appearing to try. Take a look at Kanze Dena’s photo that notorious Team Mafisi can’t stop talking about.